Borussia Dortmund have reportedly approved Christian Pulisic’s move to Chelsea next summer, with Liverpool now set to miss out on the midfielder. According to German publication Bild, the Blues have successfully negotiated a £45 million deal for the 20-year-old, who is now expected to arrive at Stamford Bridge in the middle of 2019. The United States international joined Dortmund back in 2016 and has since gone on to make over 100 appearances for the club, contributing 15 goals from the middle of the park in the process. This season, however, he has found himself on the fringes of the action under Lucien Favre at Westfalenstadion, after the emergence of Jadon Sancho as one of Europe’s most promising young players. 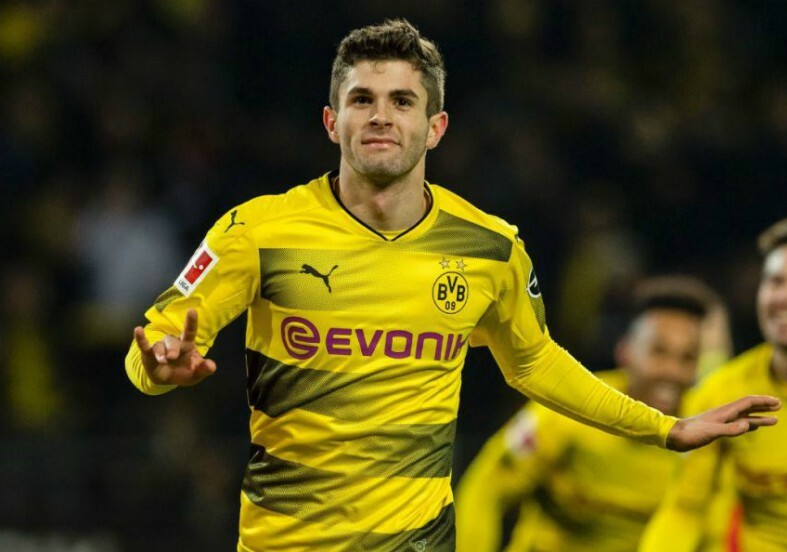 The English winger has been a regular starter for Dortmund which has seen Pulisic pushed to the bench, but there is still no doubt about the quality he possesses as either an attacking midfielder or a wide player. His versatility and technical ability on the ball at such a young age has earned him the interest of several top clubs, including Liverpool, Arsenal and Chelsea – as per ESPN – but it appears now that the latter has won the race to secure his signature. 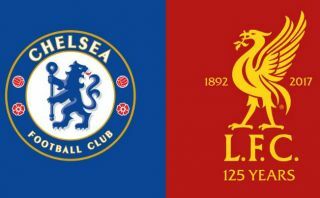 Jurgen Klopp is thought to be a keen admirer of Pulisic and might have hoped he would be Liverpool’s new number eight next season, but he could end up being just as important for Chelsea if he does indeed opt for a switch to Stamford Bridge. The Italian boss is moulding a new squad to fit his ‘Sarri-ball’ philosophy and Pulisic could slot nicely into the midfield, alongside the likes of N’Golo Kante and Jorginho. The Blues are targeting major trophies next year and beyond, with major changes to the squad over the next few months extremely likely and this latest news will surely come as a huge boost to supporters heading into the second half of the 2018-19 campaign.